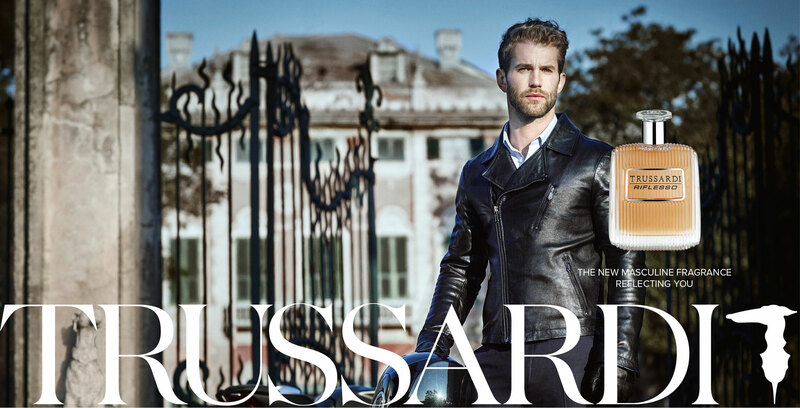 This specially formulated fast-drying top coat delivers the plumping effect of a gel in a glossy, high-shine finish without the use of a UV/LED light..
TRUSSARDI RIFLESSO: Freedom is a reflection of your state of mind. Let your memories flow and rediscover yourself with the new fragrance «reflecting you». 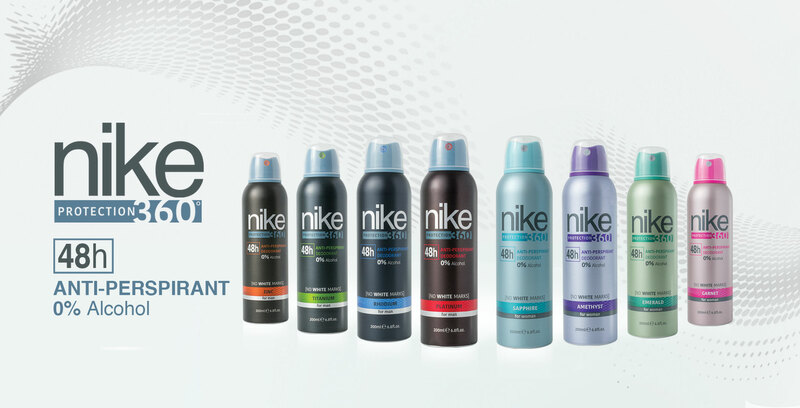 48 hours of protection with Nike 360 deodorants for Men & Women! 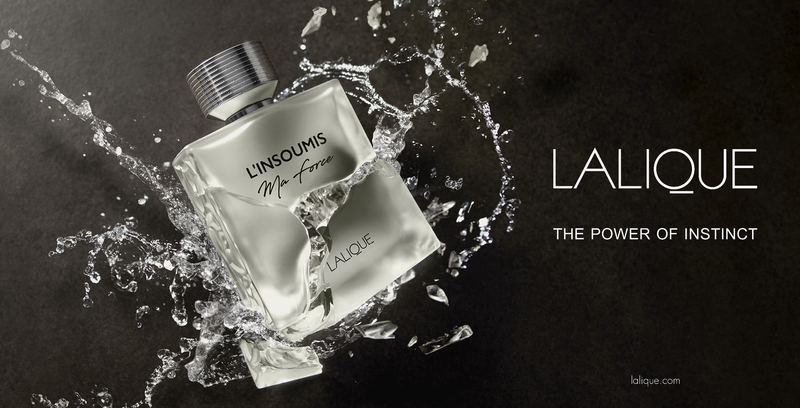 L'Insoumis Ma force focuses its attention on the passionate force of an independant man committed to living out his dreams and offering up his unique vision of the world.